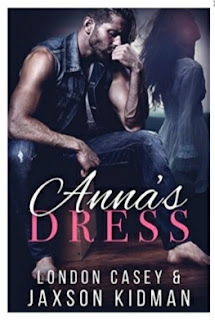 Reviews on new release and special feature romance novels, as well as book sales and freebies! All romance 99.9% of the time, with periodic tips for readers when choosing a new book to find that perfect book boyfriend experience! Click "Subscribe" below to automatically receive new posts by email. If you've never read something by London Casey or Jaxson Kidman you're really missing out. Kidman, especially, isn't satisfied until he cuts deep enough to hit a vein and bleeds out emotion into the pages of the story, leaving bits of his soul behind, and this one is so full of emotion it will swallow you up! Kidman and Casey really delivered on this one! It’s not the angsty, “I can’t make up my mind" or love/hate book typical of young adult fiction, but a tenuous, tragic, harrowing look at devastated lives where hope, redemption and love win in the end. There’s so much authentic emotion that Evan and Dena’s story draws you in, ties your heart in knots and clings to your psyche long after the last page. Anna and Adena were both effected differently by their parents' deaths. Dena, being the older sister, was the responsible one who constantly tried to put the pieces back together as Anna went off the rails, always leaving a wake of destruction in her path. Evan was a lost soul who recognized the pain in Anna and tried to keep her in check, all the while quietly in love with Dena. A guy with a huge heart, he knew he wasn’t good enough for Dena but thought that by trying to corral Anna it would free Dena up to realize her dreams and get out of their dead-end town. But of course, things didn’t work out quite like he hoped. 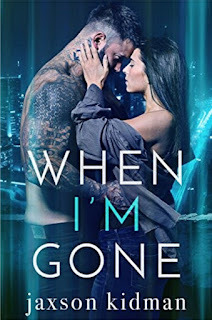 Evan and Dena are two of the most authentic, complex, troubled characters that I’ve read about in a long time, and I couldn’t help but love them. I was gutted as I watched Anna tear their lives apart, time after time, yet my heart went out to the troubled, toxic disaster that was Anna. I’m not sure when I’ve ever seen two people so deserving of their happily ever after, one that was ripped away so many times, and with so much heartache before finally being able to embrace their love and have a life together. This book will take you through every emotion possible as you experience Evan and Dena’s journey. It will leave you feeling a bit battered, but your heart will be full and happy as they find their forever. Don’t miss this raw, heart wrenching, phenomenal, uplifting story! Run to the 1-Click button and start reading now! Where's My Slingshot When I Need It? If you do any advance copy reading of books or are in any book groups or authors’ groups on Facebook, you’ve probably seen authors and readers alike discussing their reviews disappearing from Amazon recently. Not long ago, all my reviews were deleted by Amazon, and I'll share some suggestions on what to do, should you find yourself in this situation, and some tips on how to hopefully avoid it happening to you in the future. 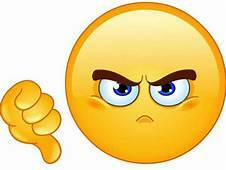 Sadly, Amazon’s review system, especially for books, isn’t perfect and there are certainly abuses to it, but reviews really are critical to both authors and readers. For authors, the more reviews their book has, the more notice it gets, which translates to more sales. For readers, reviews hopefully give us accurate information so we can decide if a book is worth our time and money or if we should just move along to the next one. 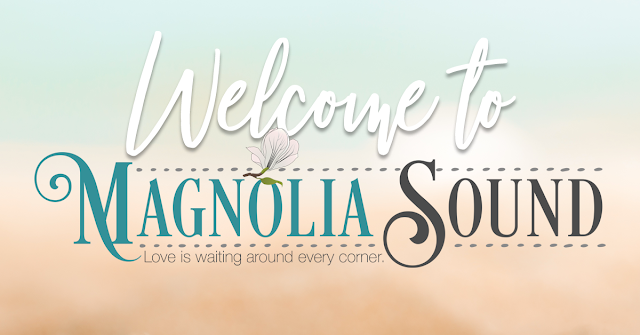 Magnolia Sound, New From Samantha Chase In 2019! Mallory Westbrook is ready to make her move on Jake Summerford, the boy—now man—she’s been crushing on for years. Coming back to Magnolia Sound to celebrate her great-grandfather’s birthday provides the perfect opportunity to show Jake that she’s no longer a child. The last thing Jake expected to do at his mentor’s birthday party was to find himself kissing Mallory under the moonlight. Though he’s known her for years, the thought of kissing her never crossed his mind. But the shy tomboy he once knew is gone, and in her place is a woman he can’t resist. They have one summer before they go their separate ways. Insecurity wars with the possibility of a future together, but it could all come to an end before it even has a chance to start. I'm going to let you in on a little secret about me. I read a lot. I mean A LOT. I've done over 450 book reviews in the last year, and there are another 10 to 20 in that time that I read and didn't review. As you can imagine, they all blur together, and only the truly exceptional authors and works leave an indelible mark on me. Jaxson Kidman is one of those authors.